James Badge Dale helms an ensemble cast that teases noir-action ultimateness. 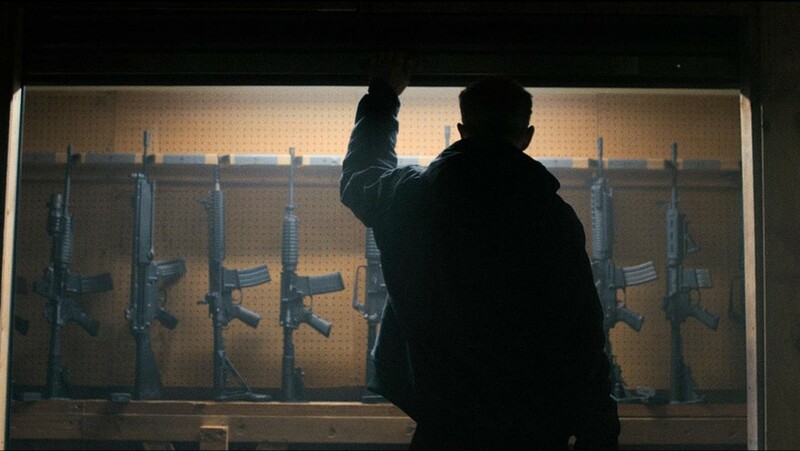 Fresh off its world premiere at TIFF a week ago, The Standoff at Sparrow Creek made its US debut at Fantastic Fest in Austin, Texas. And man, while director Henry Dunham can hang his hat on writing a dialogue-heavy noir-thriller for the ages, it’s hard to not see it’s ultimate action potential. 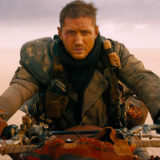 Specifically on the backs of such strong and intense performances by the entire ensemble cast which bristle with tension and suspense for action which, as an arthouse thriller, leaves you wondering what could be possible as a big budget actioner. Here’s our ultimate action movie review of The Standoff at Sparrow Creek and its ultimate action potential. James Badge Dale gets the honors of calling himself the leading man in Sparrow Creek, but the movie is very much an ensemble vehicle. Dale plays Gannon, a former cop who has gone off the grid and is part of a small militia deep in the woods somewhere in the midwest. We join Gannon on the night of a rogue shooting at a police funeral, which sends the militia scrambling to get together and figure out who might have done it, and how they should move forward. The entire movie centers around this late night rendezvous where we meet the entire cast and crew, all exceptional performances by Patrick Fischler, Brian Geraghty, Chris Mulkey, Happy Anderson, Robert Aramayo, Gene Jones and the aforementioned James Badge Dale. 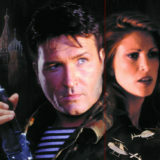 Originally tilted Militia, director Henry Dunham’s script has been a well-known secret in Hollywood for several years. It’s been featured on the Black List recognizing the best unproduced scripts since 2015. 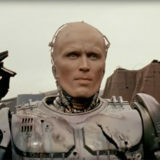 Yet with only a short film director’s credit to his name, Dunham got his chance to bring his story to life and did well with such strong material. Think Reservoir Dogs but done by David Fincher. The characters are deep, dark and broody while the story punches along as Gannon is tasked with interrogating the rest of the militia to figure out who might be the gunman. The scenes are tense and the dialogue sharp and on-point. As the story builds, the ensuing standoff looms large as the stakes always seem to find a clever way to raise the narrative. From an ultimate action perspective, Sparrow Creek only delivers the goods with one fiery conclusion. However, Sparrow Creek is not an action movie by traditional standards. It’s very much a noir-thriller which was made for arthouse couches, not blockbuster arena seating. Yet, it shows so much potential for both Dunham and the Badge Dale led cast. 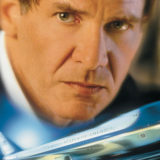 You don’t find many modern action movies with such fine narrative control and crisp dialogue. 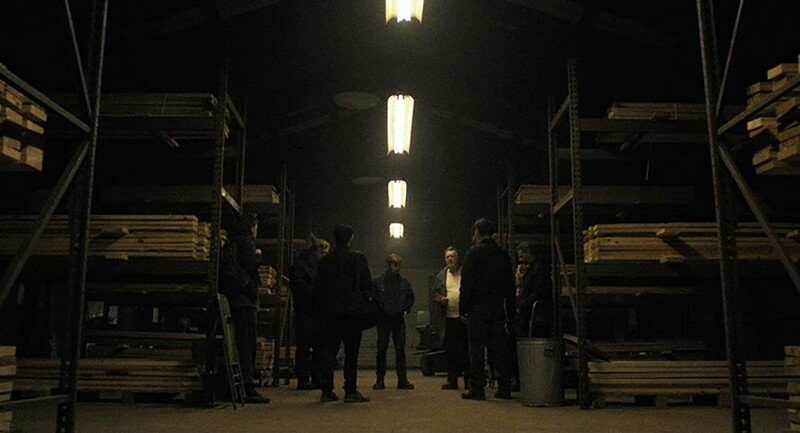 The cinematography is also a very dark contrast to traditional action standards, but the minimal lighting and stark silhouettes add depth and sophistication which would do well if the film were to cross genres to action. It appears that Dunham wanted to make Sparrow Creek on his terms, rather than let it fall up to the hands of a more seasoned but less capable director, yet if it had, it might have forced the producers to add some more flash and fights. 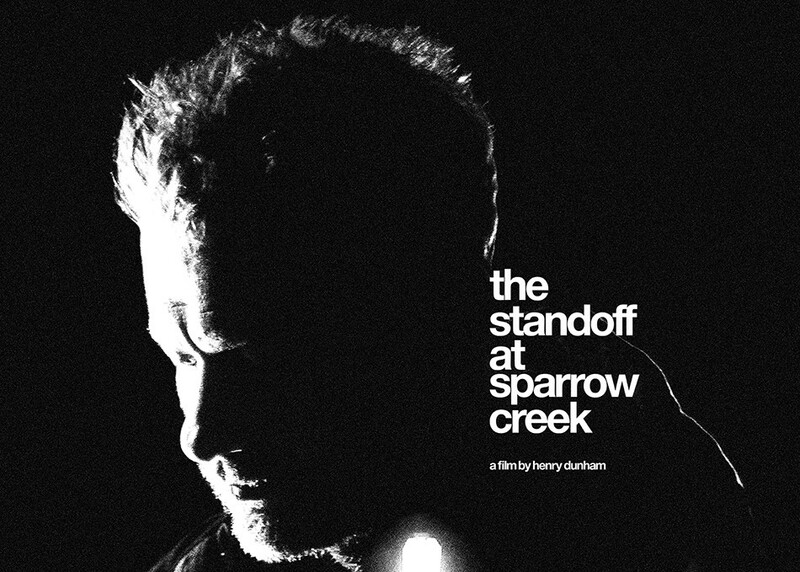 However, as it stands, The Standoff at Sparrow Creek is a gritty look at possibly new voice in noir-thriller cinema and hopefully a glimpse into its action genre ultimate potential in the future. Let us know your thoughts on The Standoff at Sparrow Creek in the comments or on our Facebook page!